Net product price: 284,13 грн.  Gross product price: 340,96 грн. Hurry up! Last items in stock! 340,96 грн. 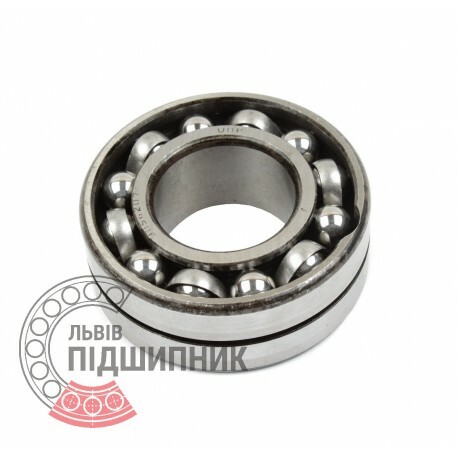 Angular contact ball bearing 3207-2RS ZVL, Slovakia. Dimensions 35x72x27 mm. 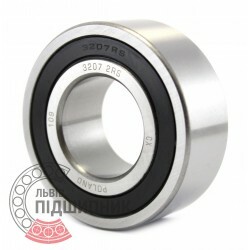 Corresponds to the bearing 3056207 GOST 831-75. Net product price: 309,21 грн. Gross product price: 371,05 грн. Available for order 371,05 грн. 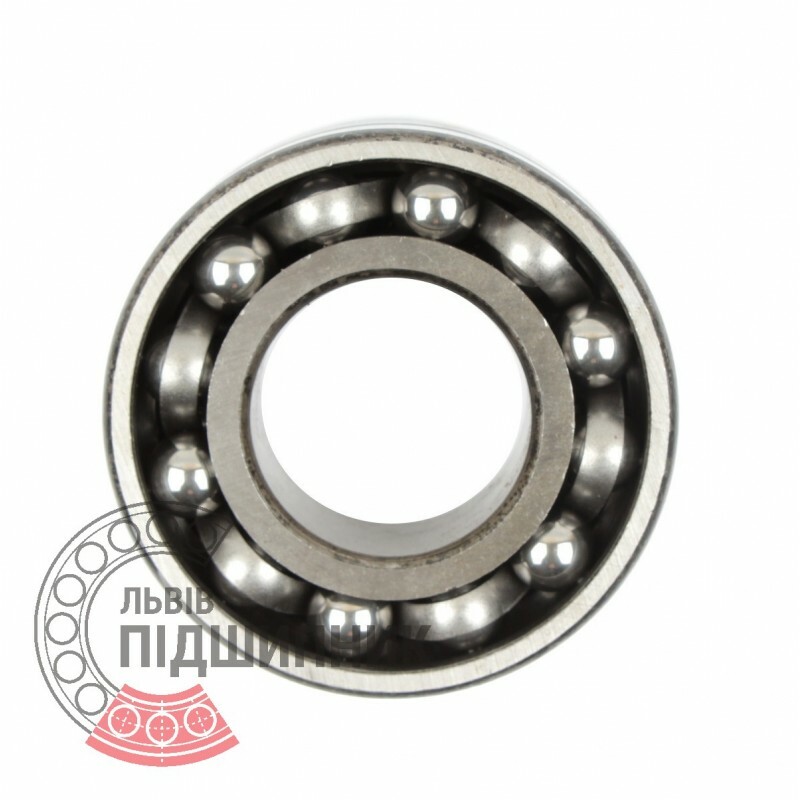 Double row angular contact ball bearing 3207-2RS CX, Poland. Available for order 100,98 грн. Double row angular contact ball bearing 3207-2RS Kinex Slovakia. Dimensions 35x72x27 mm. 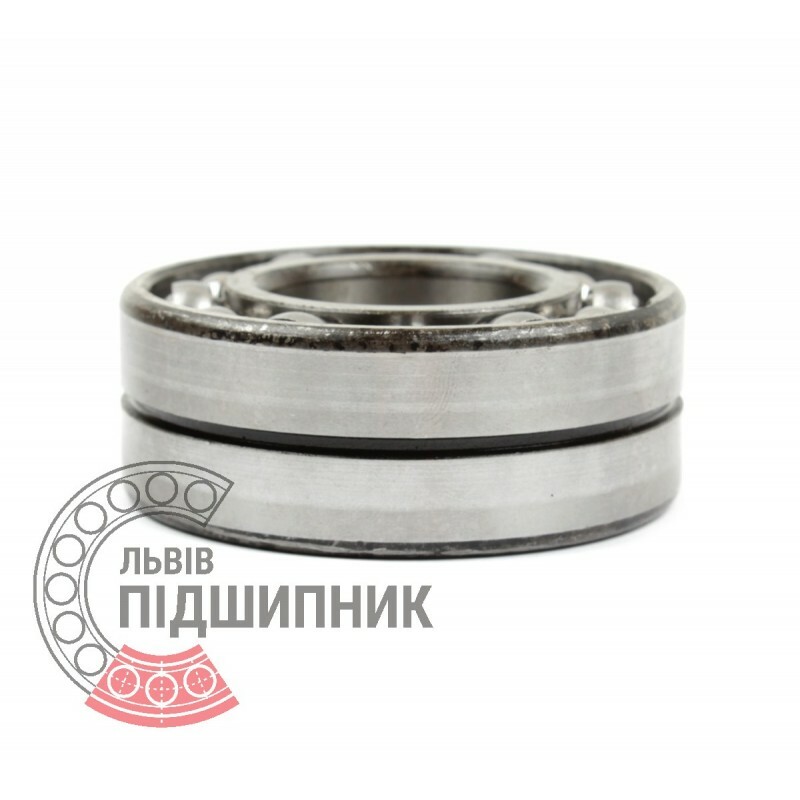 Corresponds to the bearing 3056207 (GOST 520-2011).